Among SWLing Post readers, I’m sure there are others like myself who, decades ago, listened to the Zzzt…Zzzt…Zzzt! sound of a dot-matrix printer as it spit out copy for “pasting up” a DX club bulletin. 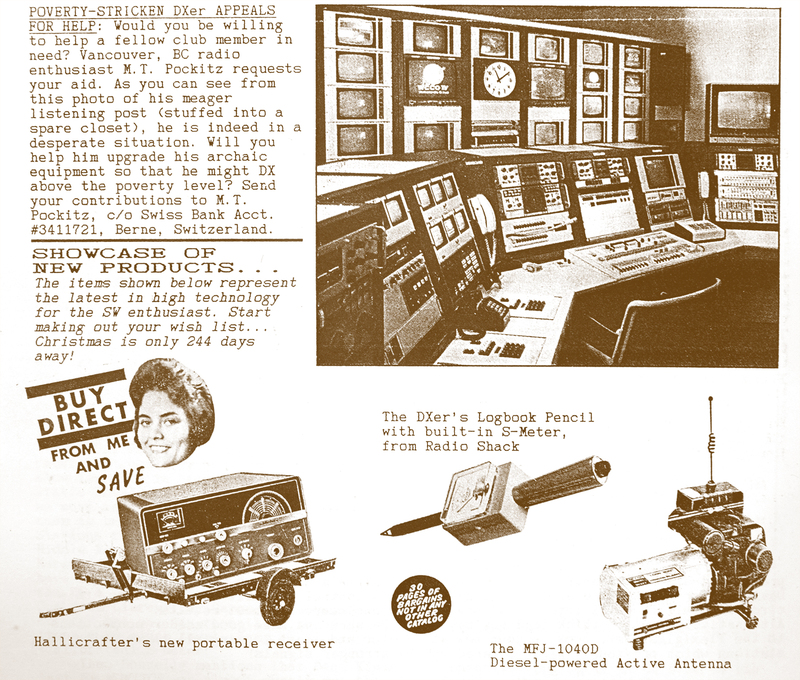 In the 1980s I was one of those enterprising DXers, taking over publication of the Cascade Mountain DX Club (CMDXC) when a local hobbyist lost interest in producing it. For a few years I found that creating a regular bulletin was almost as satisfying as DXing itself, and I went on to publish another local bulletin, DX/Northwest. It was a forum for DXers in the Pacific Northwest USA to share loggings and information. I also hosted occasional gatherings of Seattle area DXers who were members of the club. I recently came across my collection of all the past bulletins and appropriately found the April 1, 1987 edition of the CMDXC. I had completely forgotten I’d made an effort every April 1st to “spice up” the bulletin content with some April Foolery. 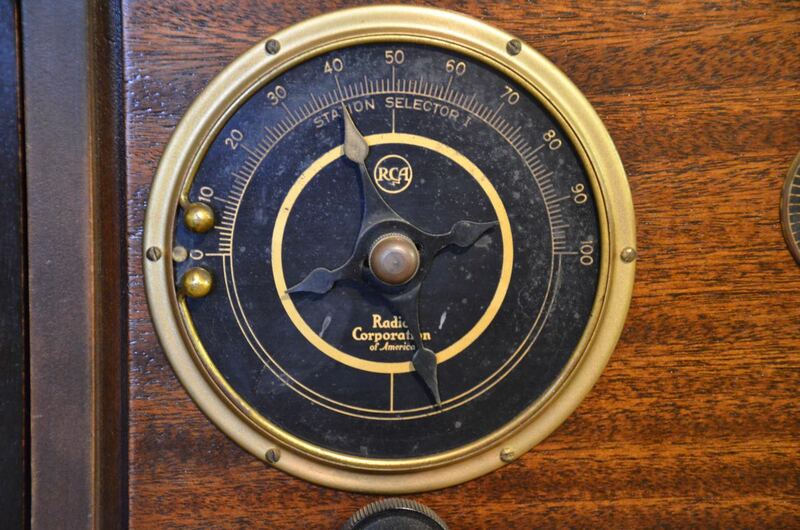 The fictitious DXer named “Grobe” in the spoof logging was a thinly veiled reference to radio hobby publisher Bob Grove of Grove Enterprises and Monitoring Times magazine. He actually wrote to me after the initial April 1st edition, beginning a running joke of humorous responses to my April Fool’s bulletin content, and always signing his letters “Bob Grobe”. I received similar letters from him after each year’s April edition. I don’t recall Bob ever being a member of the CMDXC, so I’m not sure how he knew of the content. I still have one or more of those letters stashed away somewhere. Who else remembers the old DX club bulletins–from the dot-matrix printer era–with fondness? You may even be senior enough to feel nostalgic over the “ditto machine” or Mimeograph produced publications! To read more humor that only a DXer could love, I highly recommend Don Moore’s excellent web site BLANDX – Historical DX Humor. This site is the web archive of the classic BLANDX parody bulletins. I was an occasional contributor, and on the receiving end of Don’s wonderfully warped funny bone at times. If you can’t laugh at the BLANDX content, watch out–your WPE Callsign might have expired! This entry was posted in DX, Funny, Nostalgia, Slightly Off Topic, Uncategorized and tagged DX, dx bulletins, Funny, humor, Nostalgia on April 1, 2017 by Guy Atkins. Many thanks to SWLing Post contributor Eric (WD8RIF), who shares this (quirky!) animated video set to a British Library Sound Archive of “Wireless” by J R R Tolkien. This entry was posted in Funny, News, Videos and tagged Funny, J R R Tolkien, Tolkien, Videos, WD8RIF on May 27, 2016 by Thomas. 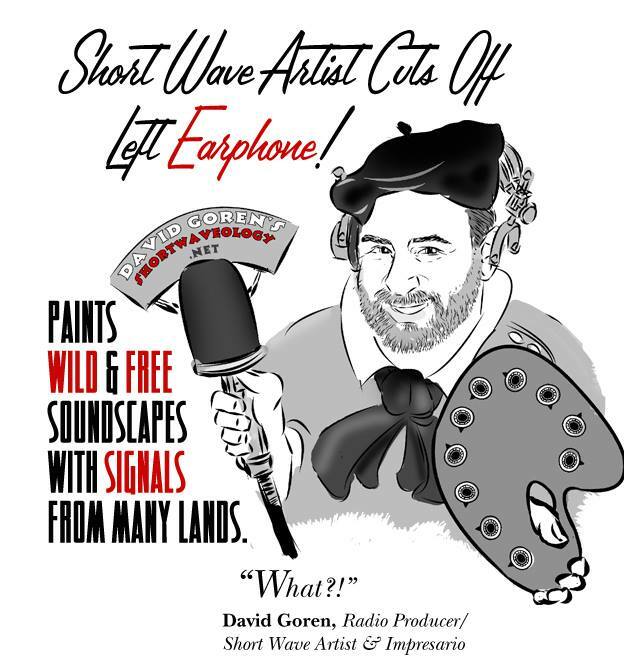 As for Dave, follow Shortwaveology.net for the latest in shortwave radio artistry. 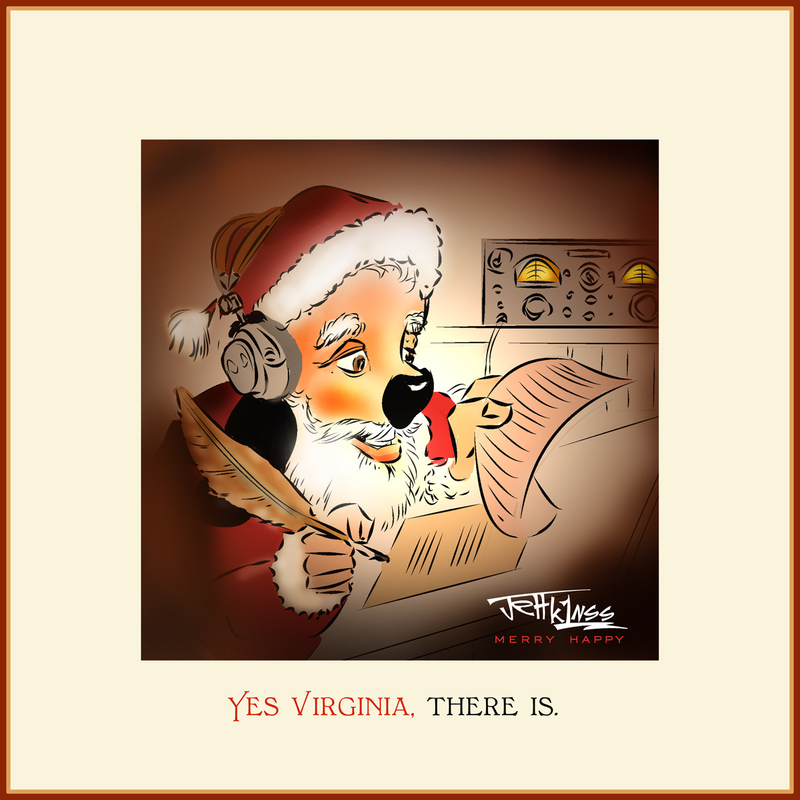 This entry was posted in Art, News, Shortwave Radio and tagged Dashtoons, David Goren, Funny, Jeff Murray K1NSS, Shortwaveology, Shortwaveology.net on November 9, 2014 by Thomas.